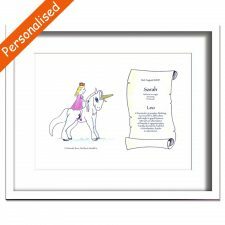 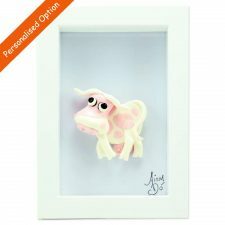 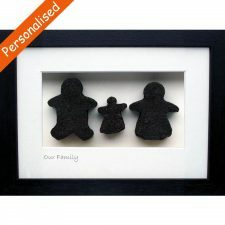 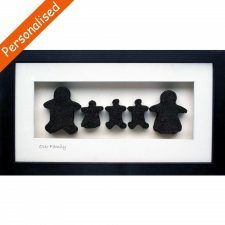 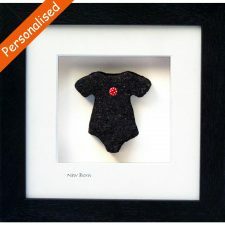 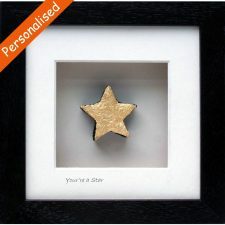 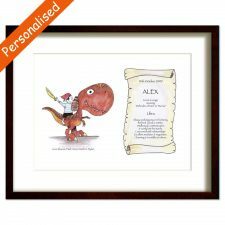 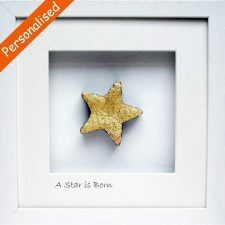 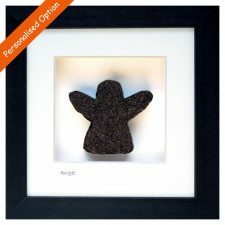 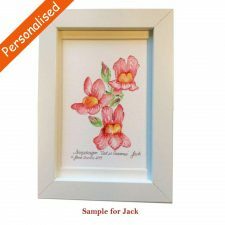 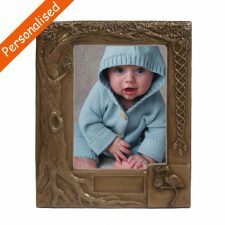 Looking for Personalised Christening Gifts or Personalised New Baby Gifts? 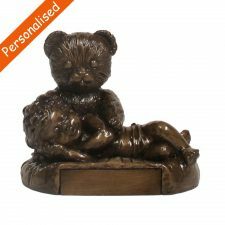 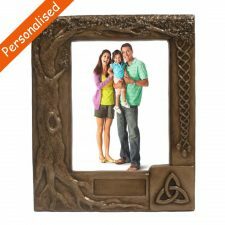 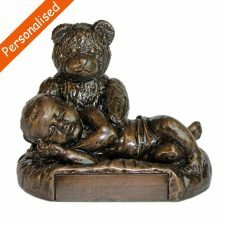 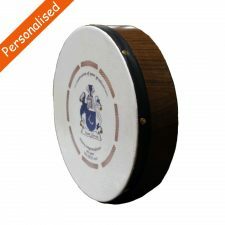 Browse our selection of Personalised New Baby and Christening Gifts made in Ireland. 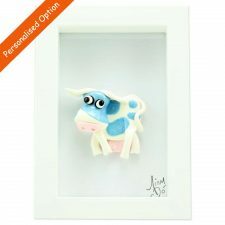 Baby’s First Hurl, Christening fairies, Christening plaque, quirky crazy sheep and mad cows, button art and more. 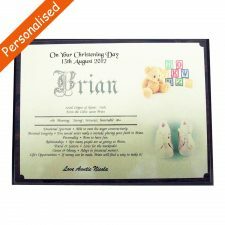 Personalised Christening Gifts to treasure.